SRINAGAR: Stranded light motor vehicles (LMVs) and fuel tankers were allowed to move towards Kashmir valley on Tuesday after the debris of landslides was cleared from the strategic Jammu-Srinagar highway. As per police sources, around one hundred stranded fuel tankers and light passenger vehicles were allowed after seven days from Ramban to Kashmir. 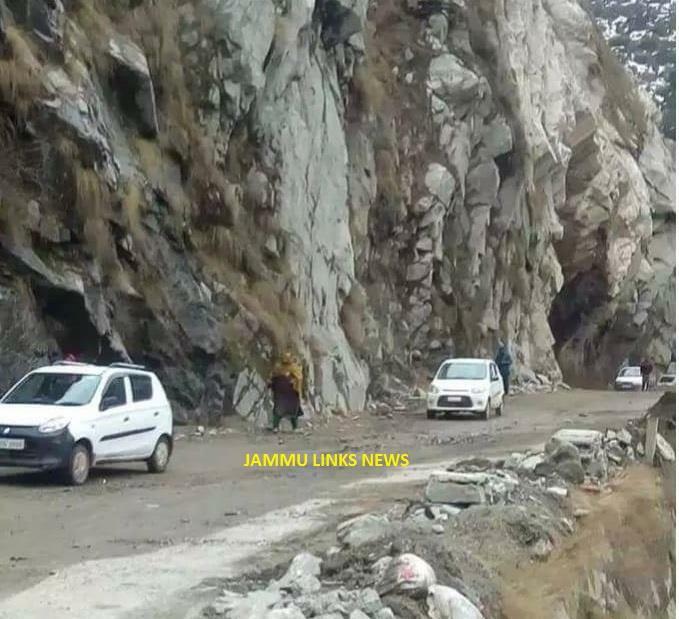 The national highway remained closed during the past seven days due to snowfall and landslides which created a shortage of essentials in the Kashmir valley.